New Book. 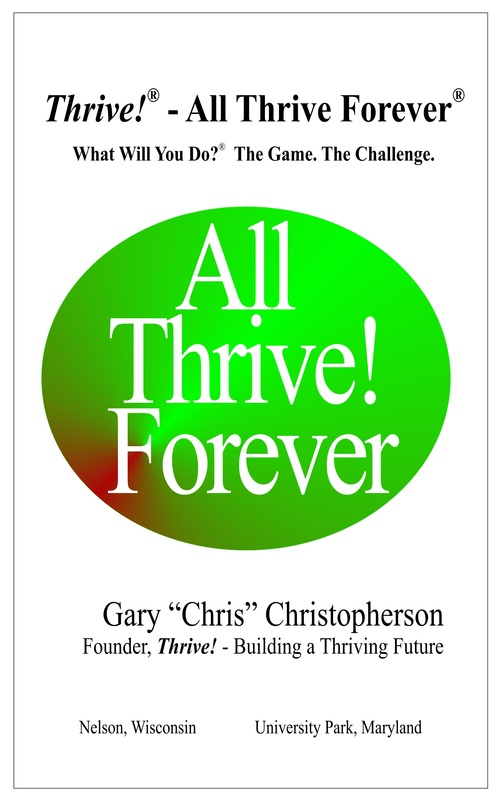 Just published Thrive!® – All Thrive Forever® What will you do?® The game. The challenge.